Discussion in 'RPG and Action Adventure' started by LockDown, Sep 29, 2015. Within the first two hours of The Witcher 3: Wild Hunt's upcoming expansion, I fought three bosses, angered a royal family, prevented a beheading, committed a beheading, battled the spirits of a legendary bloodline, and attended a wedding while possessed by a sarcastic ghost. There are still eight more hours of content I haven't touched. Hearts of Stone, The Witcher 3's first paid expansion, bolsters a game that didn't need any help to begin with. 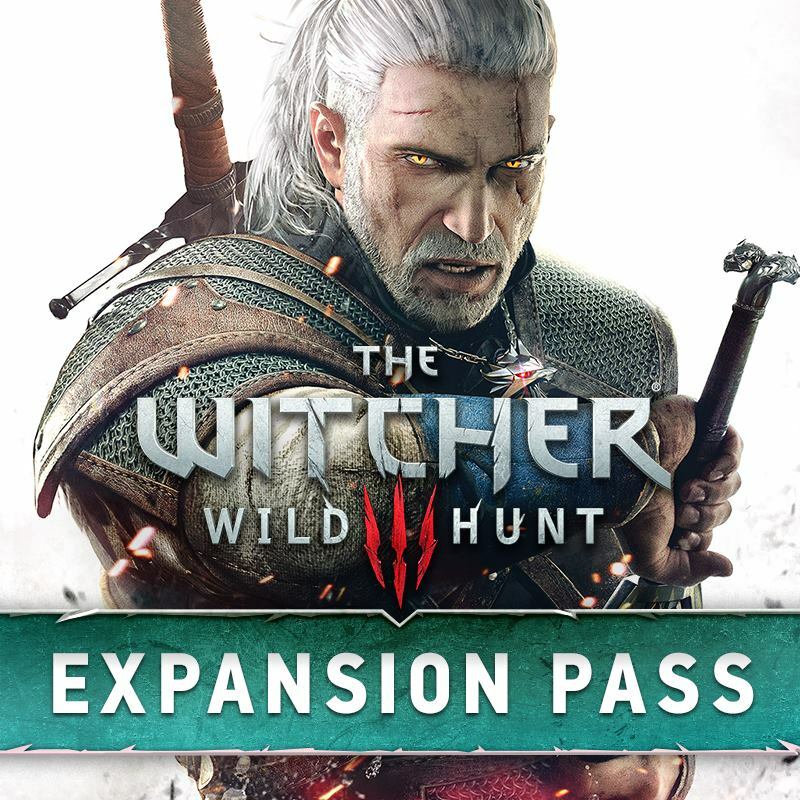 But as with the rest of CD Projekt Red's massive RPG, the new content is well written, well paced, and replete with vibrant characters offering nuanced quests. I'm hesitant to detail my journey too much, as spoilers would ruin its impact--but this expansion seems to have it all: backstabbing, political intrigue, and even comic relief.